in South Africa. Our oils are cold pressed, which is the most natural and purest process for yielding quality grape seed oil. Shop online for added convenience! and we do not use solvents to extract the oil from the seed. The result is Extra Virgin Cold Pressed Grape Seed Oil. 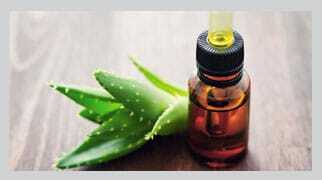 to various countries and are a certified manufacturer of organic oils under the European Union standard. the result is Extra Virgin Cold Pressed Grape Seed Oil – natural goodness at its best! The cold pressed process is a healthy alternative to traditional chemical extraction methods. 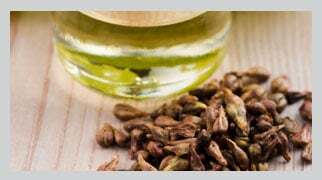 Grape seed oil is also high in Vitamin E, making it a popular ingredient in beauty and skincare oils. 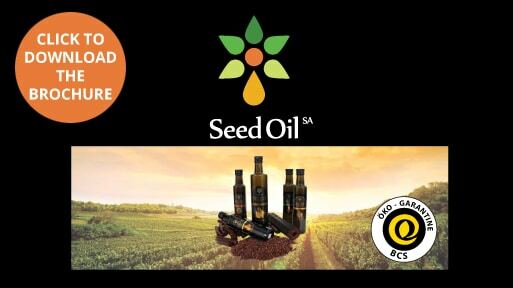 Seed Oil SA is a certified manufacturer of organic oils under the European Union standard. 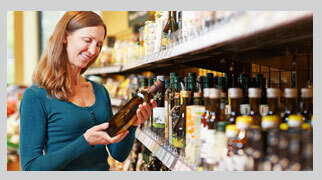 Seed Oil SA is at KWIKSPAR & TOPS at TWIN PALMS. This is our display stand for the tasting at Spar Twin Palms in Strand. If you're in the area - pop in, we will be glad to chat to you about our products! Today we will be out at KWIKSPAR & TOPS at TWIN PALMS in Strand for our store promotion! Pop in between 1-4PM to taste our Grape Seed Cooking Oils, Ohmegalicious® Salad Dressings & Vinaigrettes PLUS our newly launched Chippie Dippie Salsa!